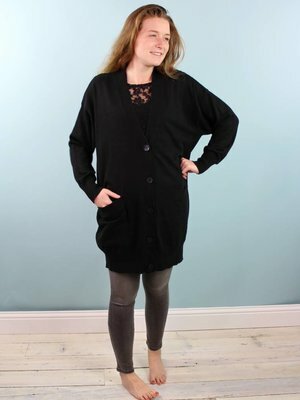 Super cozy oversized button cardi! Love it. Layer this with your favorite leggings or skinny jeans. COZY CUTE!